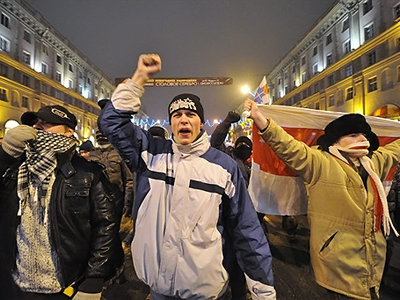 Representatives of Belarusian opposition movements have adopted a declaration to set up a joint coordination council. The new body is created with the aim of pressing for the release of detained activists and to inform the international community about the current state of the country’s politics. 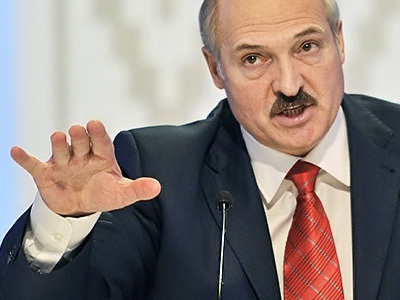 According to Belarusian media, the council will also work for Belarus to return to law and democracy as well as create conditions for organizing free and democratic elections. The council unites such movements as the Congress of Democratic Trade Unions, two Belarusian Social-Democratic Parties, the Leftist party Just World, the civil initiative Speak the Truth, as well as the movements For Freedom, Young Front, European Belarus, and others. 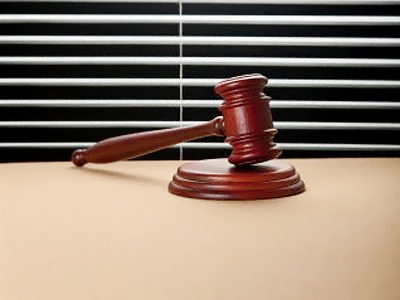 One of the organizers, the head of the Just World party, Sergey Kalyakin, told the press that the council will not have any leaders as it is made up of independent movements with their own positions on each issue. “We are not creating an over-party structure,” the politician said. The move to set up the opposition coordination council came after a massive crackdown on opposition last month. 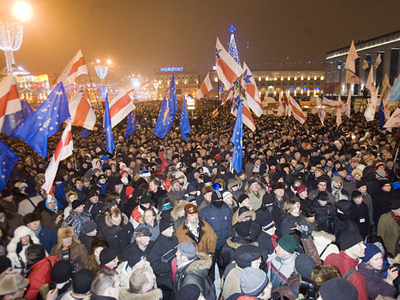 Back then, several political parties and movements organized a massive rally in the center of Minsk in protest against what they call an “unlawful” result in the presidential election, in which Alexander Lukashenko won his fourth term in office. Police dissolved the rally and detained many of its participants, including five of eleven presidential candidates. The move caused an outcry in Europe and prompted the possible introduction of sanctions against Belarusian leaders by the European Union. On Monday, Russian agency RIA Novosti quoted a diplomatic source as saying that Germany, Great Britain, Sweden and Poland support sanctions against Belarus over the post-election crackdown on the opposition.